Five years ago my friend Abraham Jedidiah Rogatnick died. 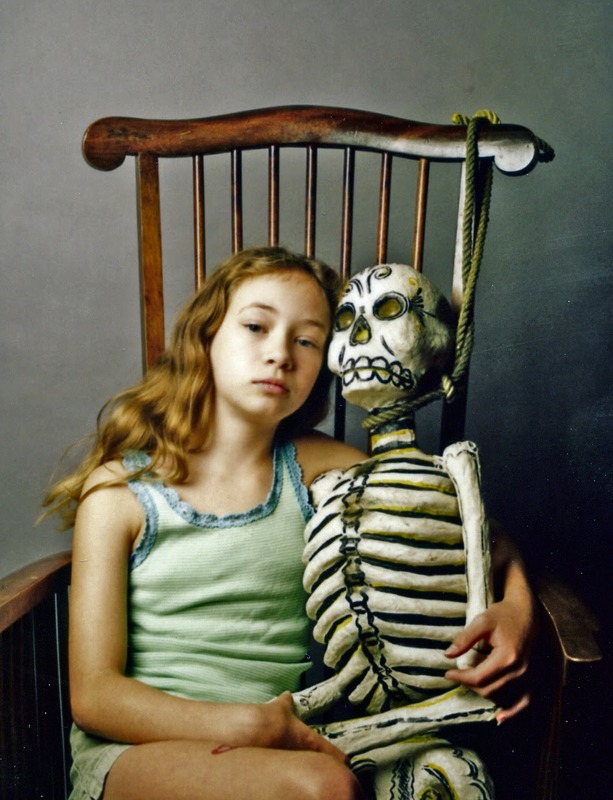 A year before he had given me his Mexican papier-mâché skeleton telling me, “I am going to die soon so you can have him.” I instantly gave him the name Pancho el Equeleto and sat him in a lovely antique chair in the corner of our dining room. Pancho holds court for all our meals. Since I lived in Mexico for many years death (and particularly since I am 72) is in my thoughts every day. Mexicans know about death, they face it and rarely use euphemisms when talking about it. I would say that Abraham Jedidiah Rogatnick was an honourary Mexican. Few, I believe would be comfortable listening to me read Ambrose Bierce’s Parker Adderson Philosopher by his bedside. He died four days later. We discussed the idea that even if we knew death were coming we would never be prepared if it came suddenly and in the present (the theme of Bierce’s story). We decided that if someone were to press a gun to our temple, only then would we know if we would face death with equanimity. At the dinner table on Saturdays (Pancho presiding) when Hilary and our younger granddaughter Lauren, 12, are at the table I often mention my soon to depart on that one way voyage. Rosemary objects and Hilary says I should not be talking like that in front of Lauren. Lauren looks at me impassively and either suspects I am joking but won’t tell or she considers it all quite normal. I like that in her. This is why I like this Fuji Instant print so much. This is the perfect Lauren expression similar to her sister Rebecca’s. From early age they know I don’t ever ask them to smile for my camera. I like these unsettling expressions.